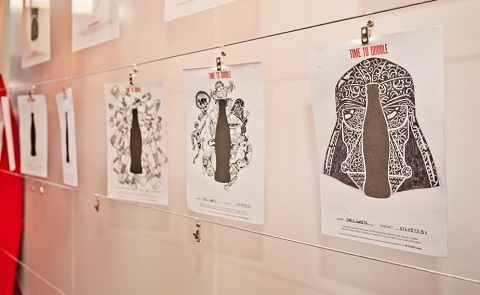 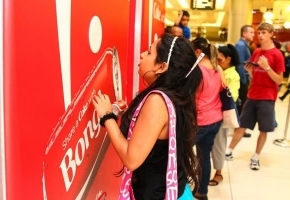 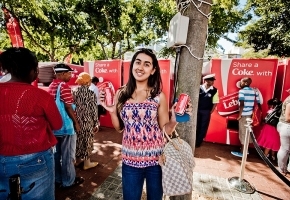 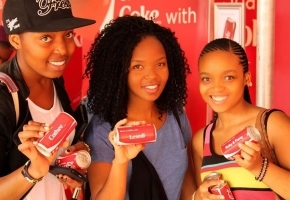 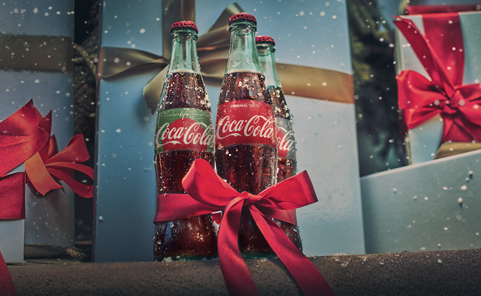 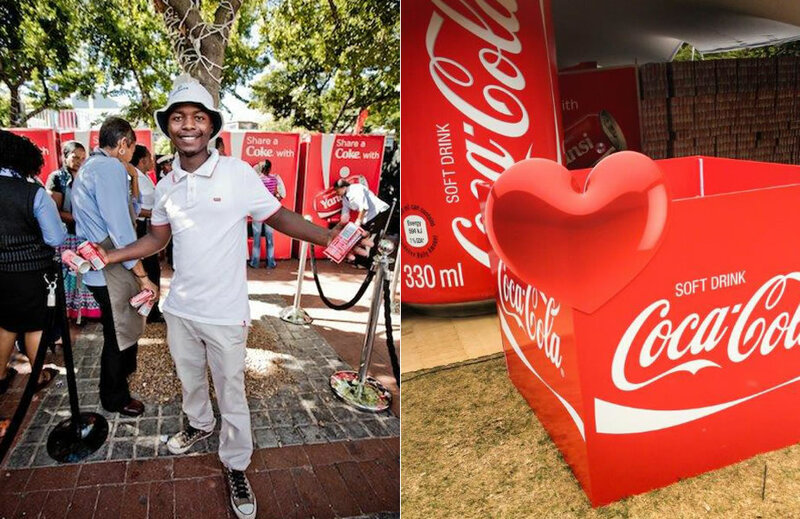 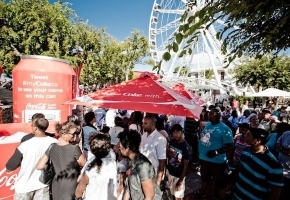 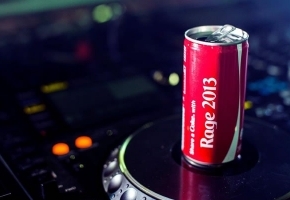 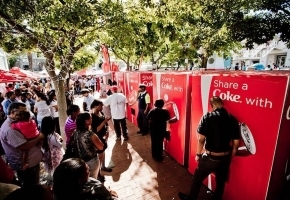 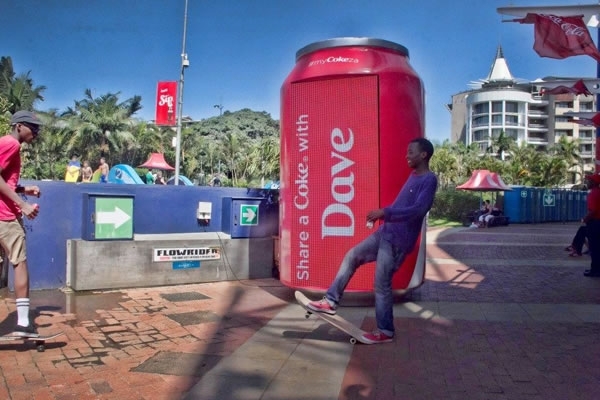 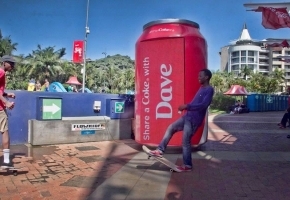 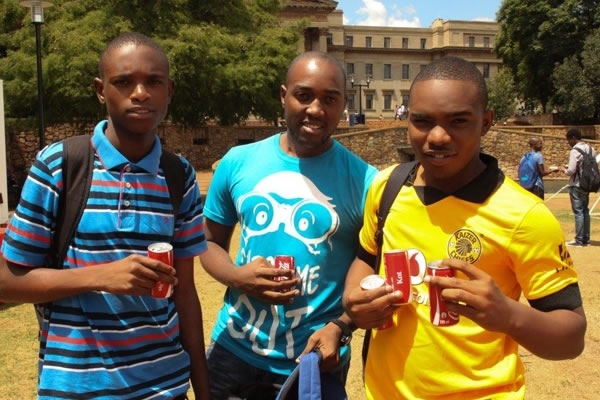 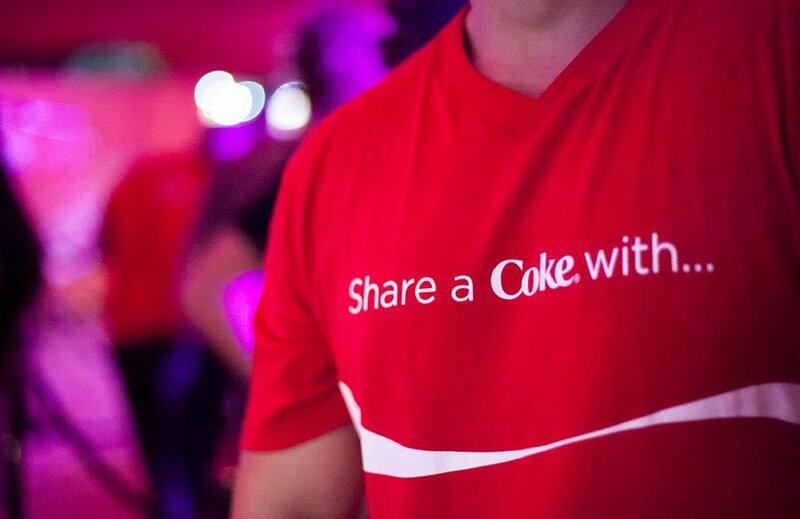 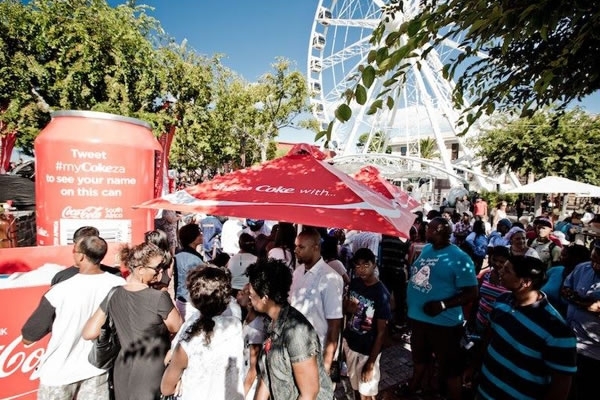 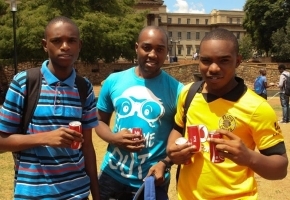 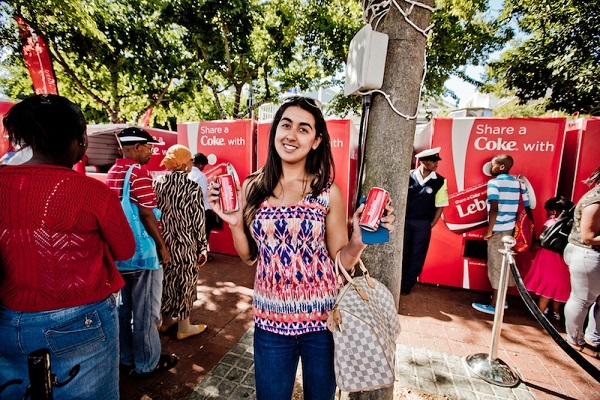 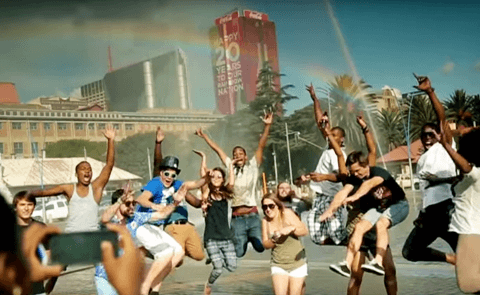 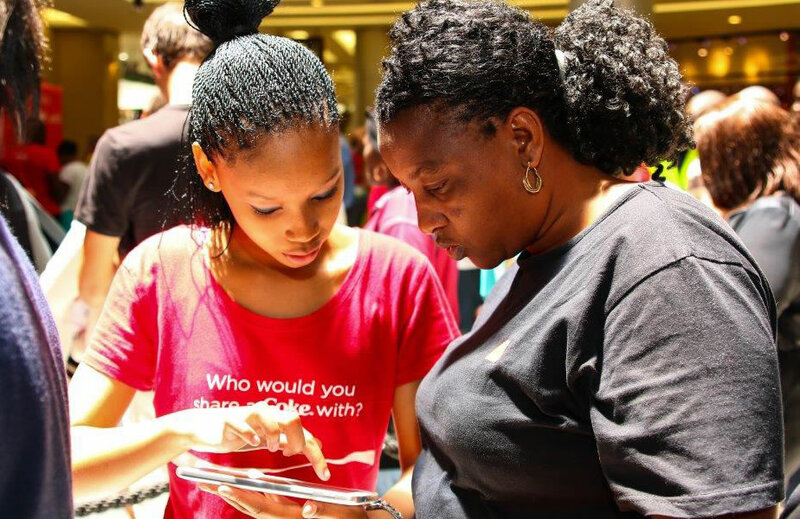 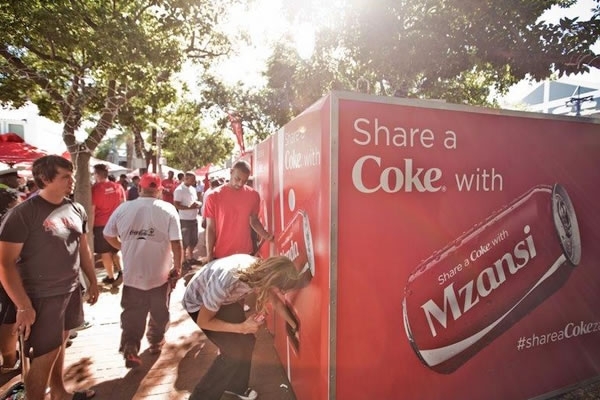 With a simple tweak to its label, Coca-Cola also placed the South African consumer at the centre of the Share A Coke campaign, after having launched in several global markets. 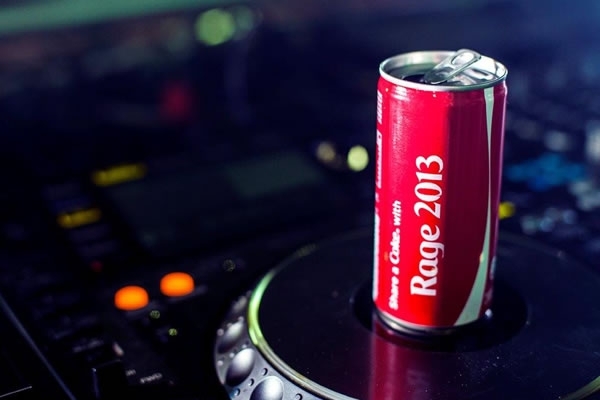 But what if you couldn’t find your name on a can? 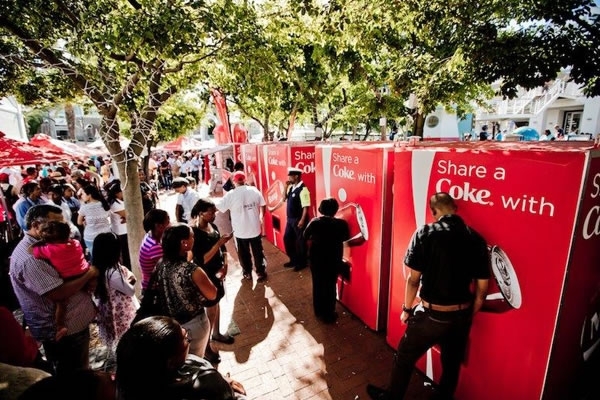 To solve this dilemma, Offlimit Communications created a world first – a voice-activated vending machine, which consumers could use to print their names on 200ml cans. 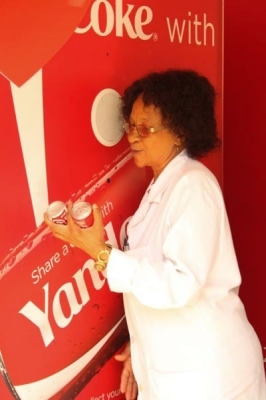 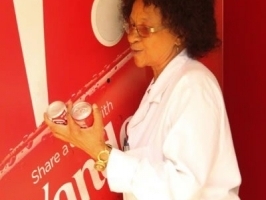 We got people talking to our vending machines and touched large parts of South Africa, by achieving a standard-smashing turnover of over 250 000 cans at a rate of around 6 cans per minute, exceeding the international vending standards of 3 cans per minute.